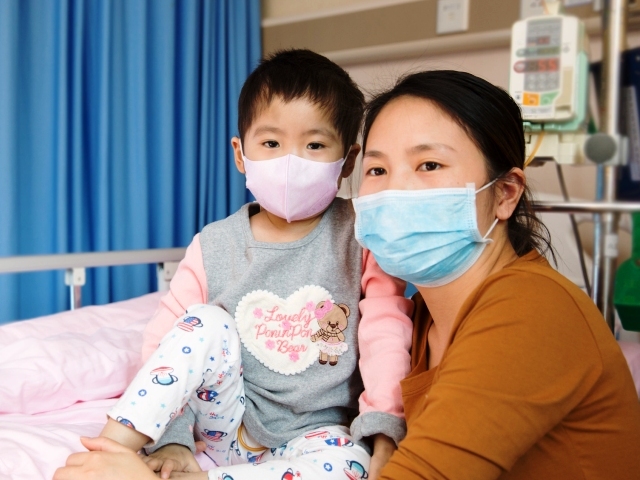 Leukemia children’s lives are counted by the second. Each moment is very precious & we hope to capture some of these moments that they share with their families in pictures. Last New Year we were able to go to visit 20 of the children who you help to support at Yanda Hospital with a volunteer photographer to capture time spent with loved ones. We were able to send the framed photographs as a memory. One of the parents thanked us for this memory:” Thanks to Roundabout for supporting us & taking caring of us. My son passed away last night. It was our first family photo together and now it is the last one.” We are thankful that we were able to do this for them & for all the other families. Please help us make more lasting memories for these children & their families.Click here or scan QR code to donate.